I have had a love for quality office supplies, more importantly… Stationary! I’ve had this ever since I can remember. As a child I would happily spend hours perusing the aisles of a stationery shop and the most exciting part of starting a new year at school was having an excuse to buy a new pencil case full of pretty stationery. 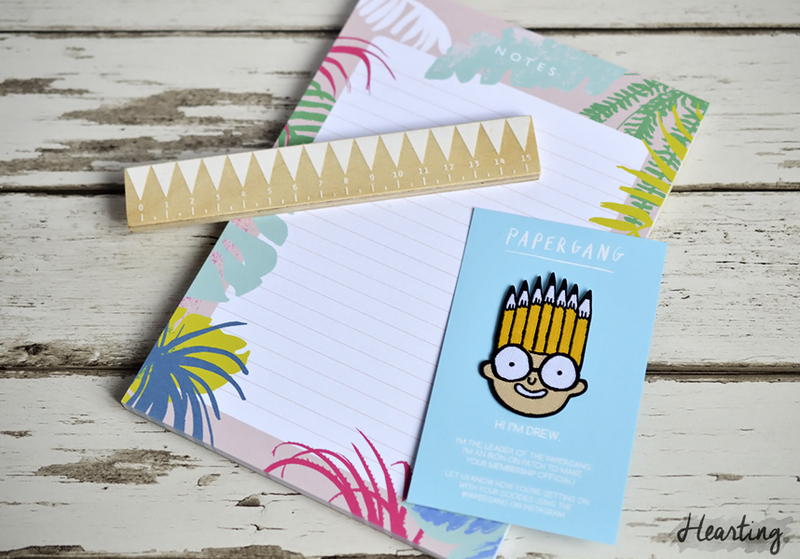 I literally have a lifetime’s supply of pens and notebooks but I still adore finding new stationery pieces so when I came across Ohh Dear’s new Papergang subscription service I couldn’t contain my excitement. For £9.95 + P&P (charged at £1.50 for UK customer) I can get a surprise box of papery goodness delivered to my door, what’s not to love? It’s a stationery addicts dream come true and I couldn’t wait for my first box to be delivered, and I have to say it didn’t disappoint. So many pretty things. From high quality, beautifully illustrated greeting cards that I will save for the perfect occassion to a really gorgeous tropical notepad that I can’t wait to start using as I love a good list pad. I think I’ll pass on the pineapple and flamingo prints to my sister to help add some personality to her uni room as I’m sure she’ll appreciate the thought. 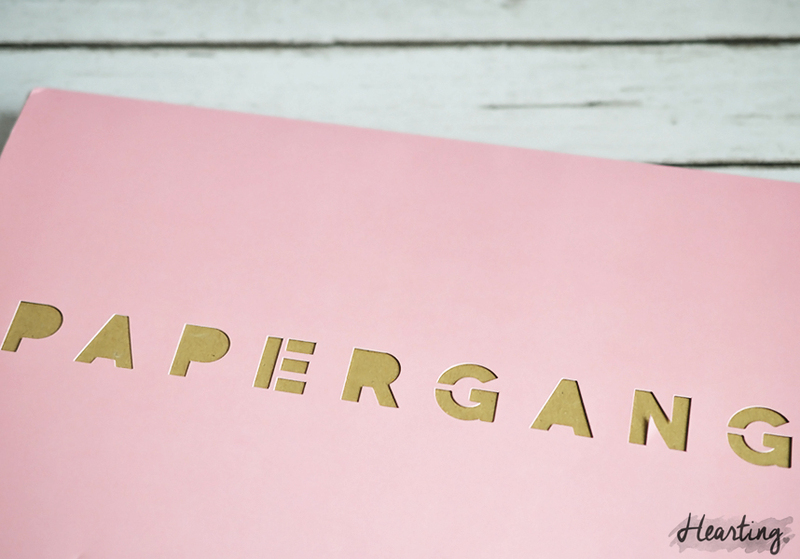 I’m so impressed that I can’t wait to see what lovely things Papergang will send me for my second box and in the meantime I’ll have to make room for more stationery! 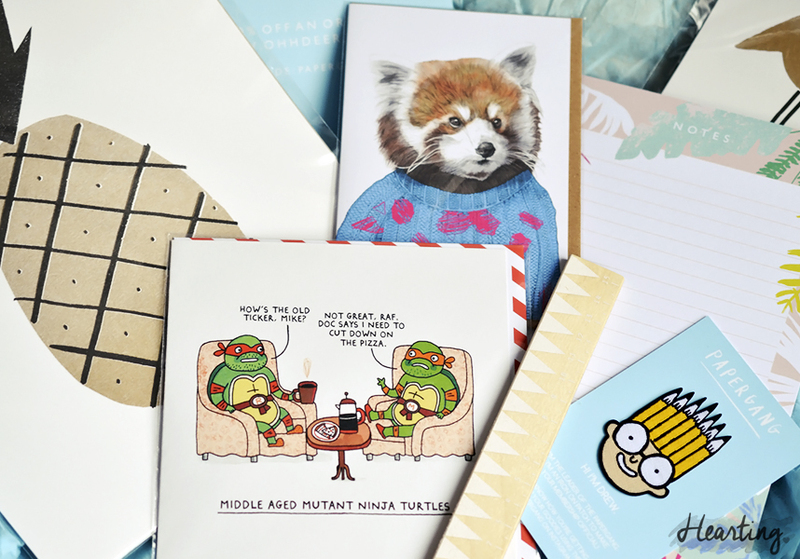 Have you tried a stationery subscription box? 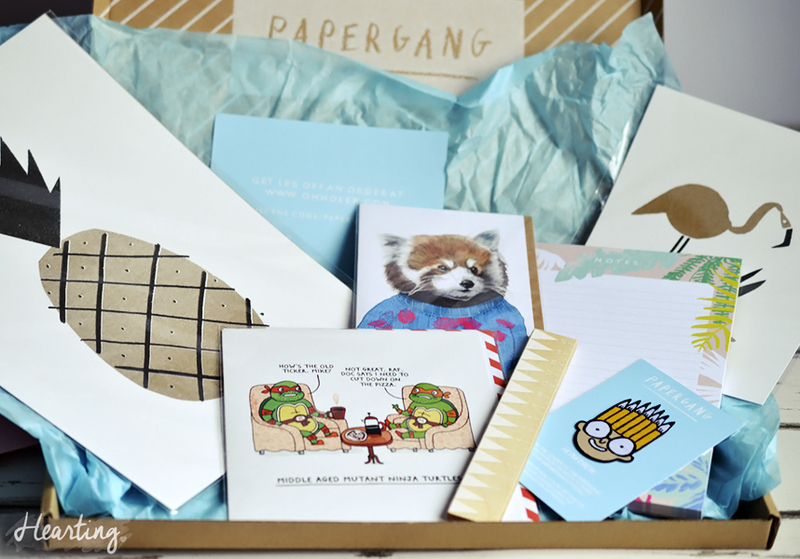 What do you think of the April Papergang box? Hello, I'm Ioanna a twenty something girl living in Hertfordshire. 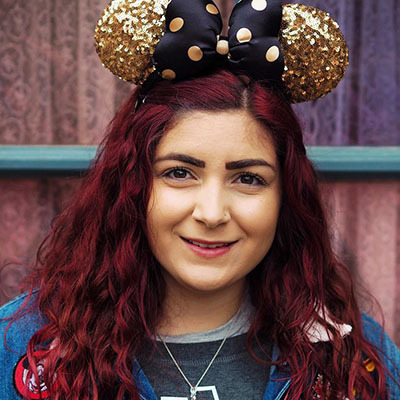 My blog is my little corner to share snippets of my life and write about all of the things I'm hearting, from make up to places I've visted, from books I've read to cakes I've baked and much more.